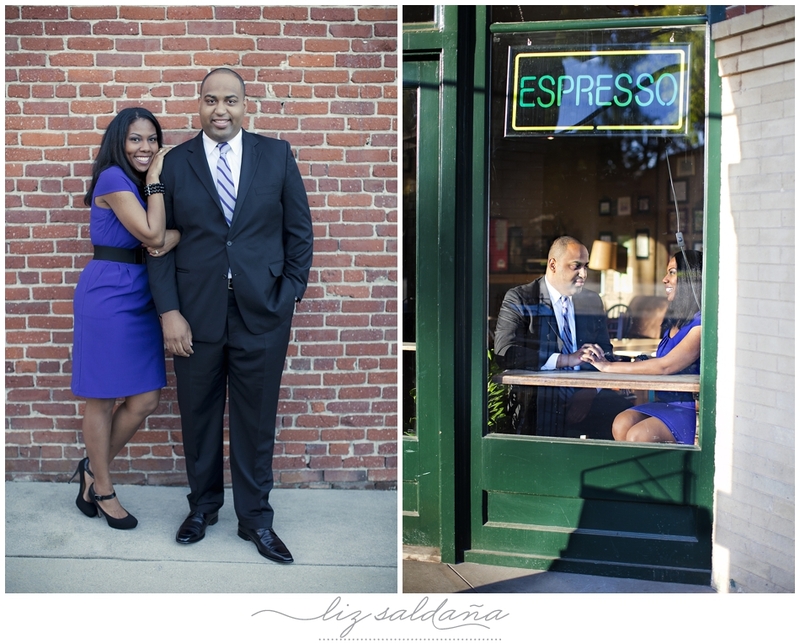 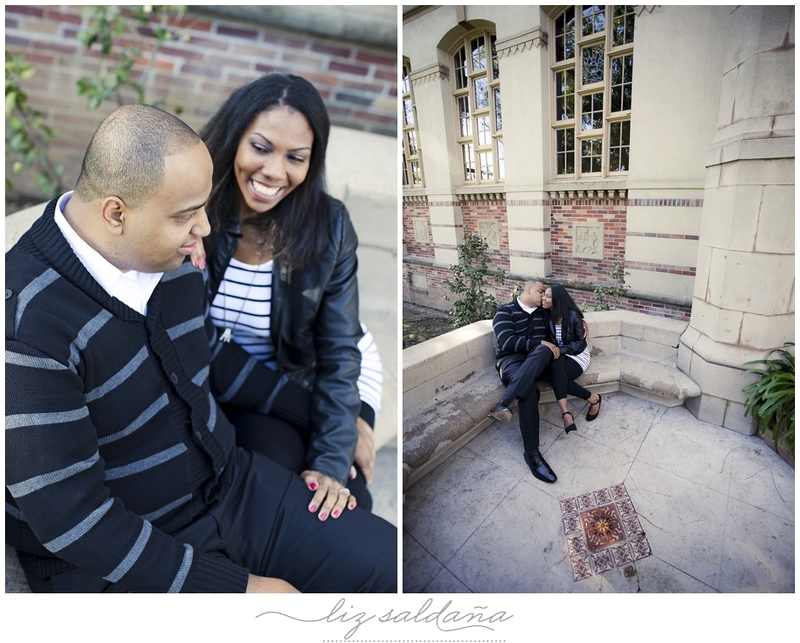 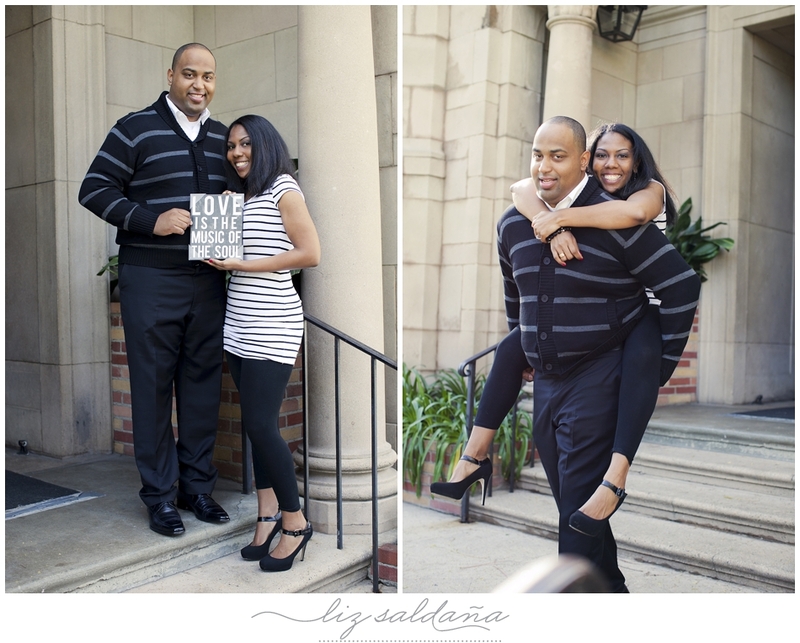 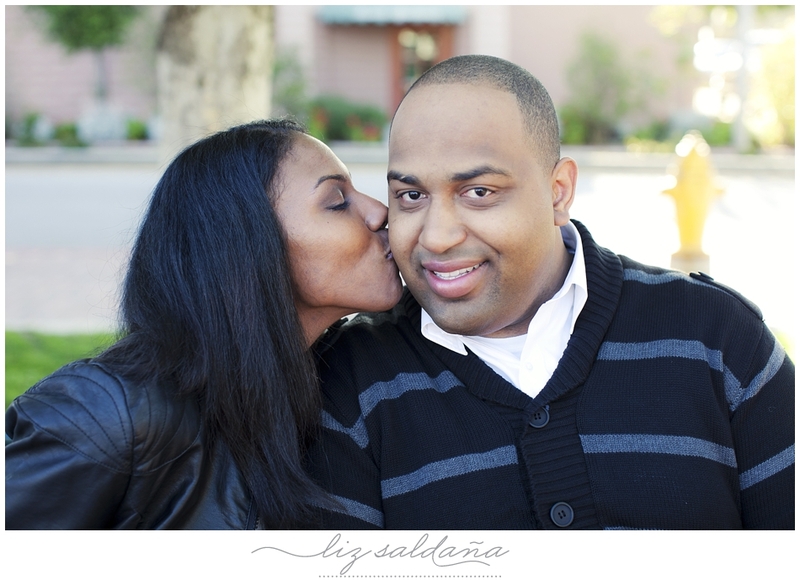 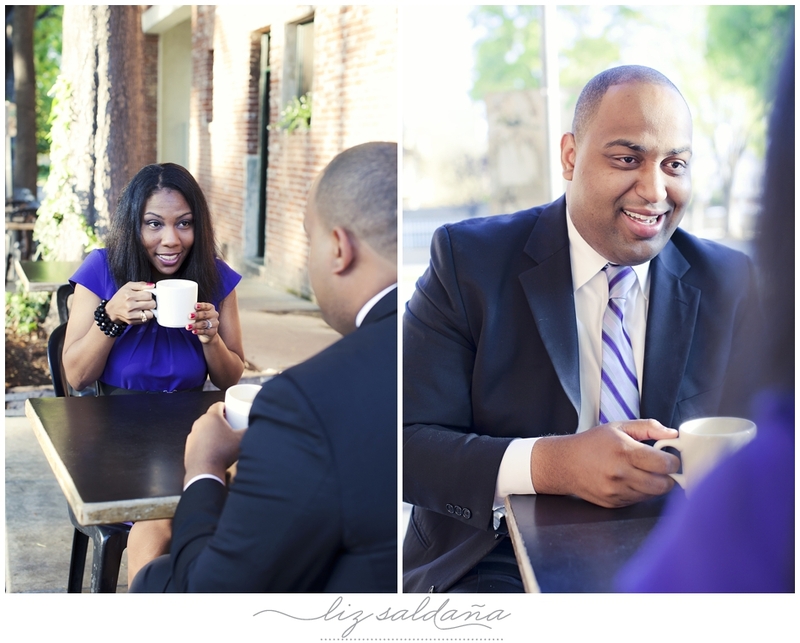 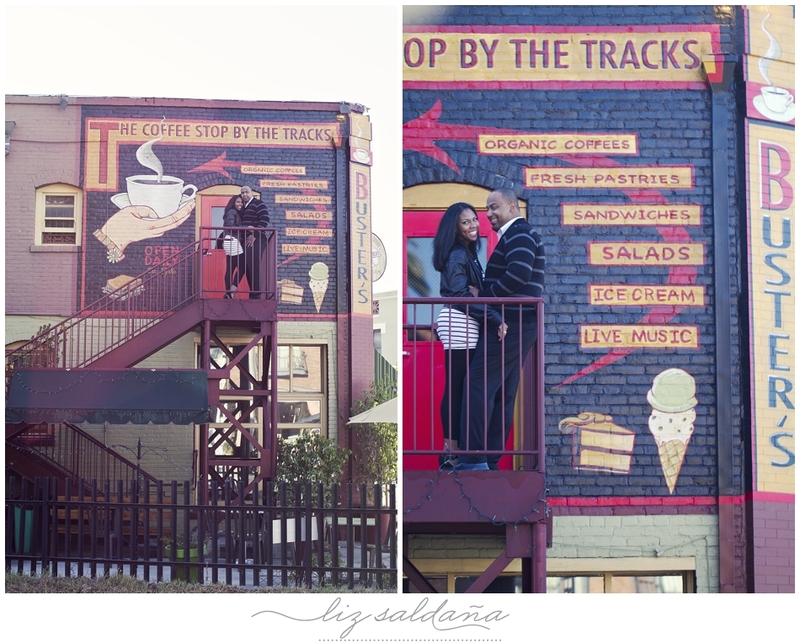 We were so happy to finally shoot Renessa & Philip engagement session. 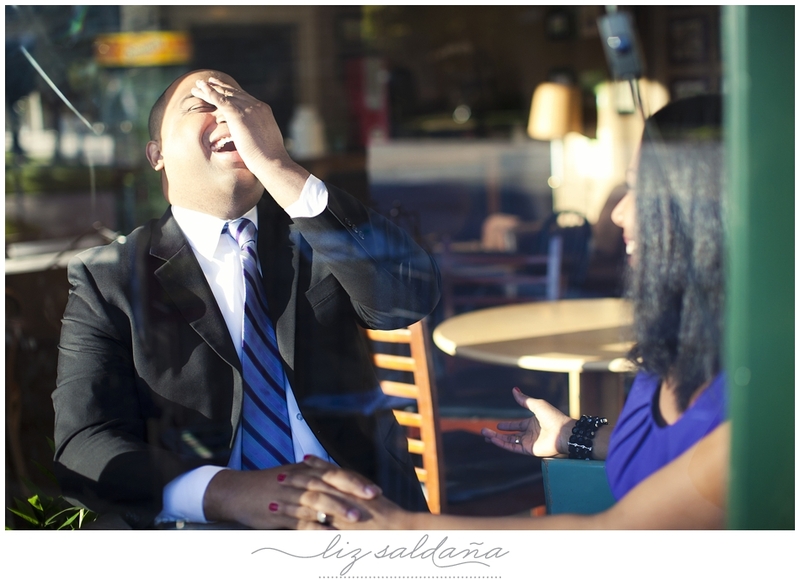 We had to reschedule so many times due to weather. 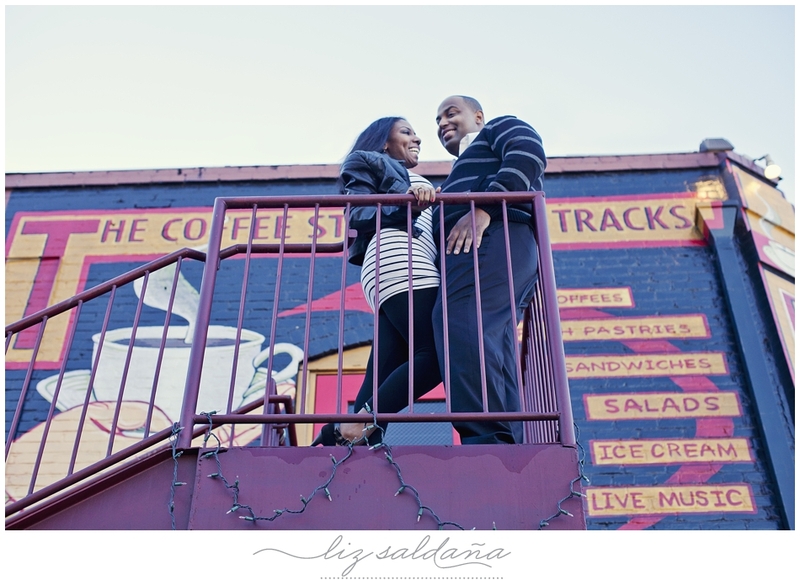 It practically rained every weekend in March. 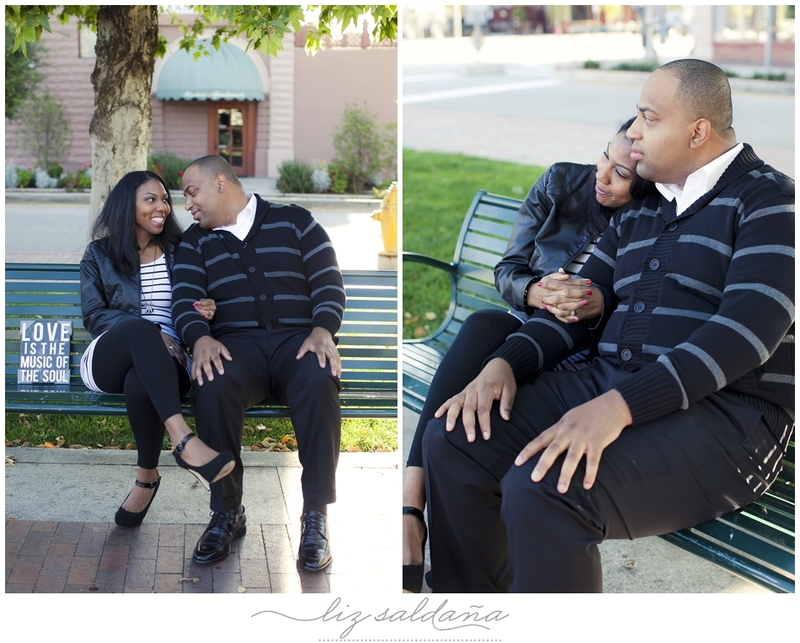 April came and we were really hoping for better weather and we finally had it. 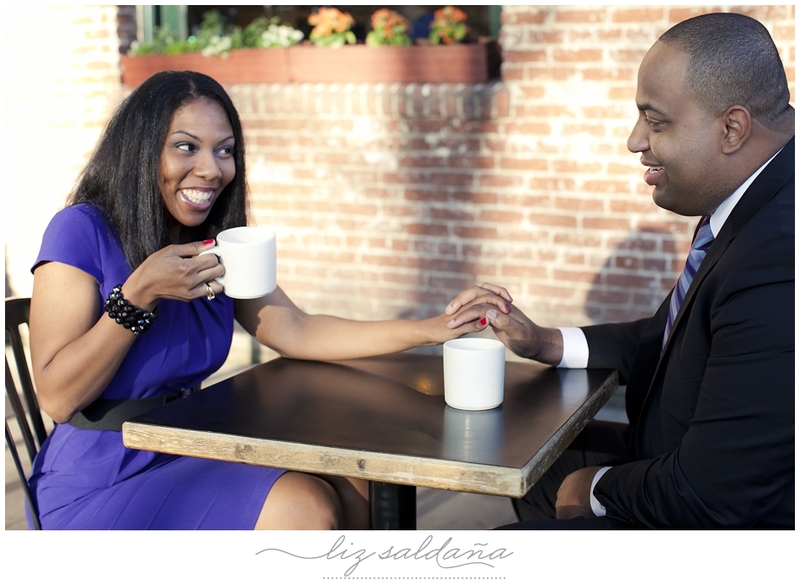 We met in South Pasadena for an early morning session. 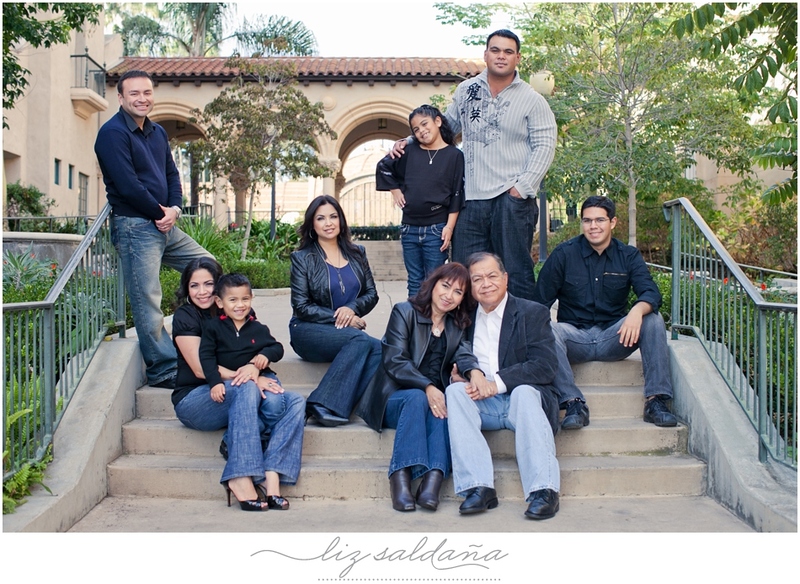 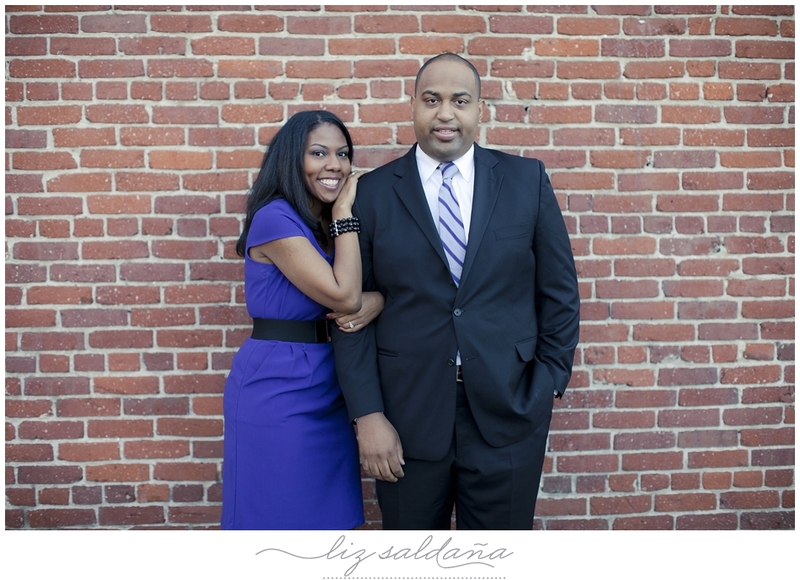 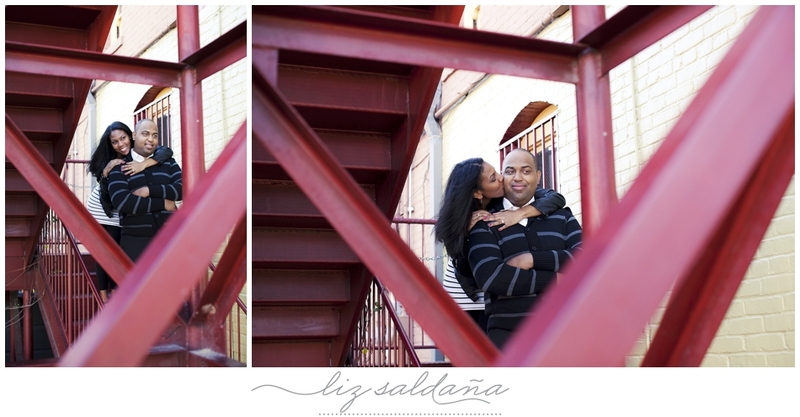 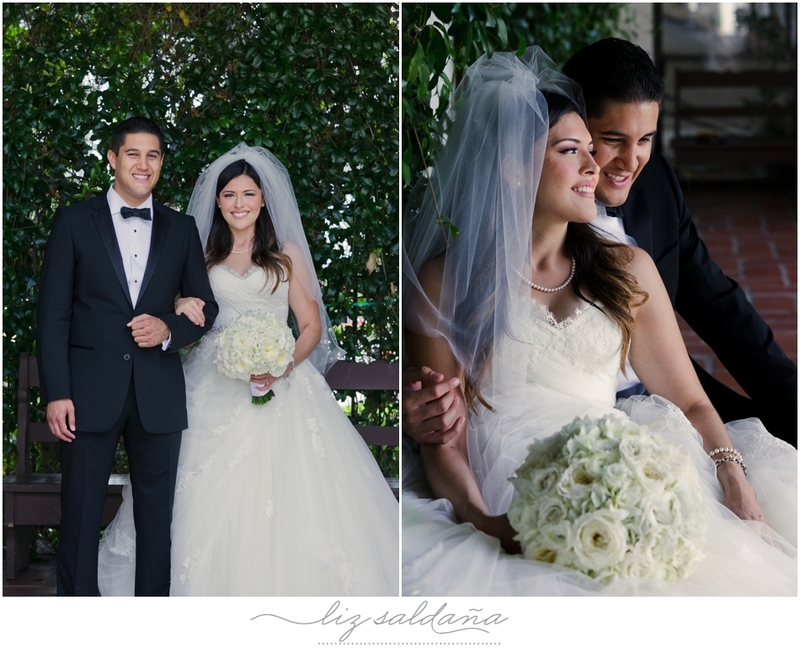 Renessa and Philip, we had a blast shooting you guys. 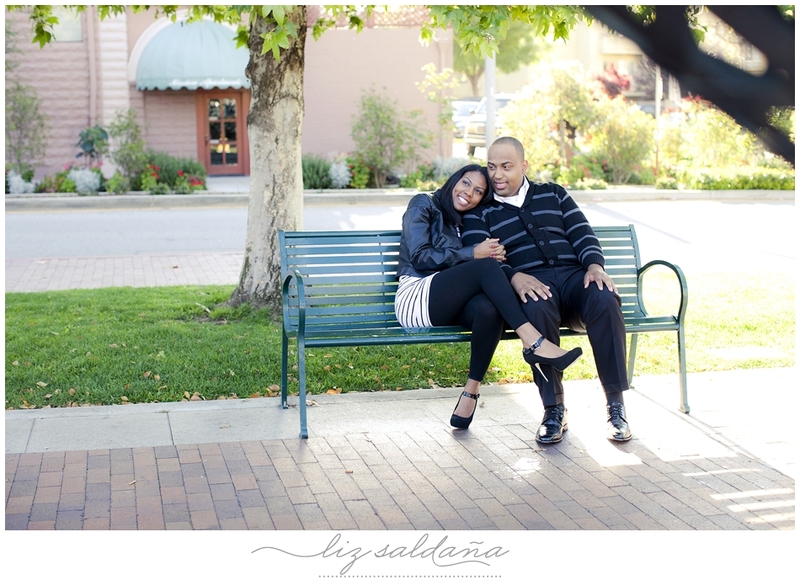 Renessa, your smile is gorgeous. 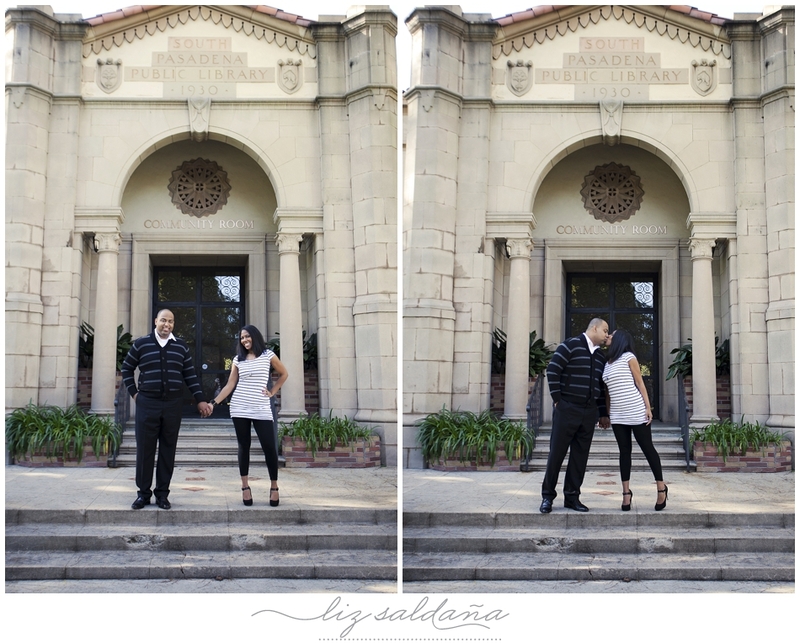 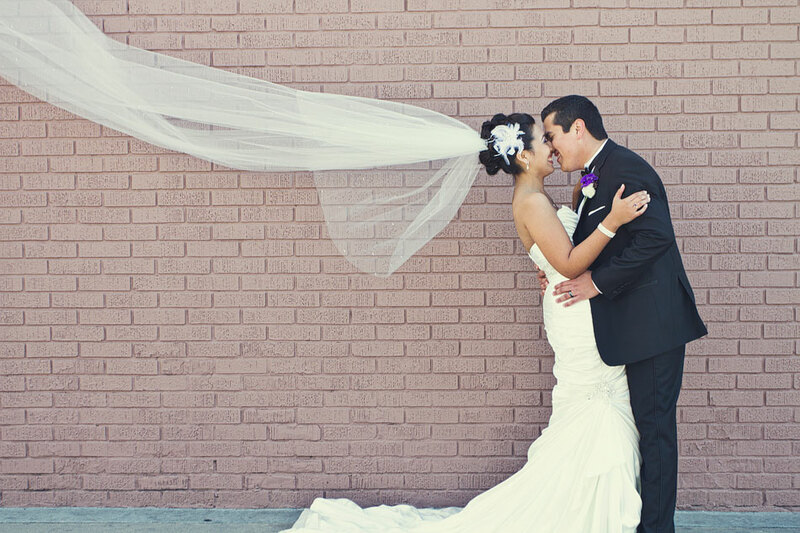 Can’t wait to shoot your wedding in a couple of weeks!